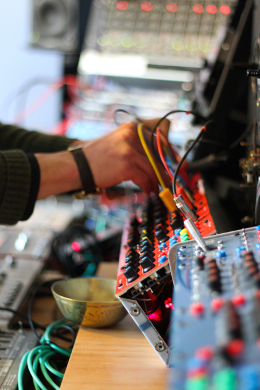 Oli Warwick descends on the Stokes Croft lab of Tom Bugs, the man behind BugBrand’s array of modular synths and sound devices, which count Bass Clef and Omar S as fans. It’s the perfect unregulated atmosphere in which a maverick can rise to prominence, unbound by tradition, production or market pressure, seeking only to entertain his own curiosity about sounds and circuits, and that’s just how BugBrand has taken shape as a thrilling outlet for quality, handcrafted sound modules and devices. 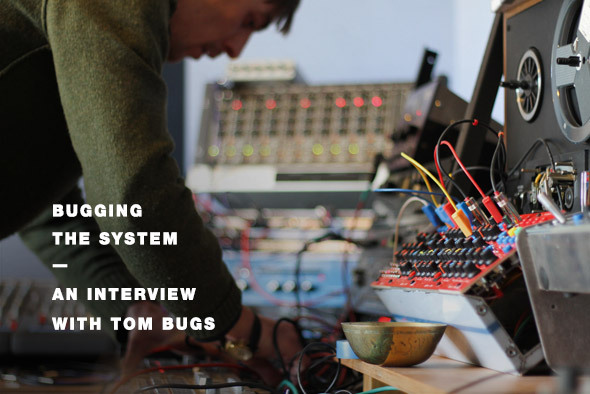 The difference is that Tom Bugs’ life’s work stands apart from the madding crowds of modular enthusiasts through his unique approach to design and implementation, drawing in a crowd of dedicated followers eager to obtain one of his limited-run creations. 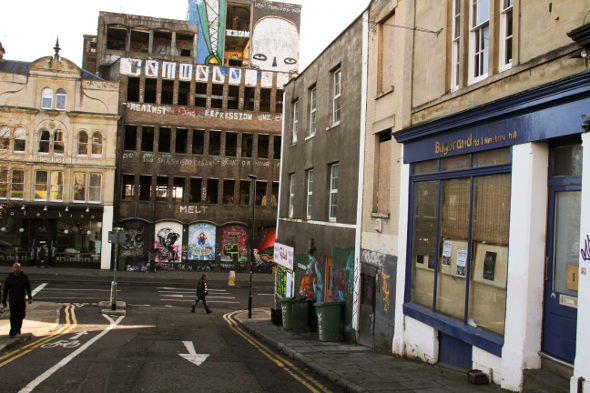 BugBrand operates out of a workshop in the shabby, creatively-thriving Stokes Croft area of Bristol, but the reach of the company is global. Through years of interaction and contribution to the culture of specialist message boards such as Muff Wiggler and Electro-Music, Tom has raised awareness for his work, leaving new products for mere minutes on the (digital) shelf before being snapped up by keen gear fiends. It’s a combination of playful, intuitive interfaces, a desire to further sonic experimentation and appealing aesthetics that have made BugBrand products so desirable; while arguably the small-scale production runs that Tom turns out create even more interest through scarcity. Like so many, it started for Tom with early explorations under the hood of basic keyboards and synthesisers, having edged away from a classical upbringing to messing around with a Casio CZ101 in a band. 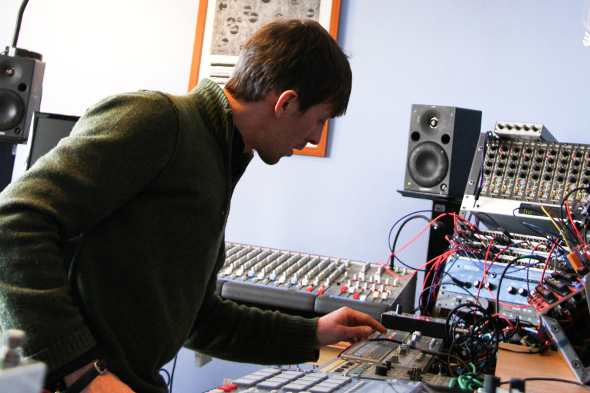 After enrolling in a degree in Music Systems Engineering in 2000, Tom found himself less enamoured with the rigid mathematics of his course and more intrigued by the circuitry of sound devices. From looking at the primitive designs of David Tudor in the library to picking up discarded Speak & Spell toys from car boot sales, a fascination with the murky world of circuit bending was formed. The first BugBrand design stemmed from this combination of extra-curricular research and a love of unhinged noises. The Weevil has gone through many different mutations, staying with Tom since he started making audio devices through to the present day, but the design has always stayed true to simple circuits fuelled by a pair of oscillators with contact points and power starvation as the ingredients for wild sound generation. In essence they are purpose-built circuit bending devices, and they set the ball rolling for BugBrand to take shape. 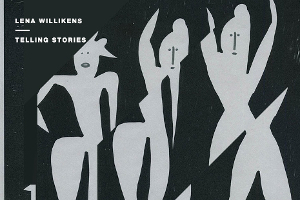 A lot of the interest was coming from Scandinavia, still the strongest territory for Weevil purchases, spearheaded by interest from celebrated Norwegian noise artist Lasse Marhaug and Swedish free jazz saxophonist Mats Gustafsson. While there were myriad Weevil designs from beautiful cigar box casings to exposed circuit board postcards, the most outlandish must surely be the Weevil Saxophones Tom was commissioned to create for Gustafsson and Dror Feiler in 2005. Using the saxophone as a vessel for a microphone and various sensors and contact points, the idea may have been exciting but Tom has mixed feelings looking back on it now. At present Tom’s latest run of products are centred on the DRM1 Major Drum unit. The DRM1 makes for a neat encapsulation of what appeal BugBrand products carry. The tones that emerge from the unit can reach from sharp, accentuated percussive blasts to rounded, globulous tones that would make a booming 808 kick bow in deference, with the characteristics of the sounds instantly malleable through the comprehensive interface. 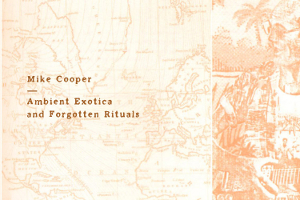 It’s a surefire way to get distinctive rhythmic sounds beyond the well-trodden path of de-rigueur drum machines. 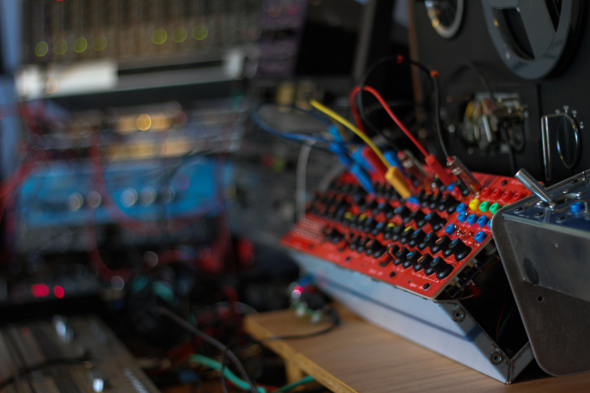 Rhythm has grown to be a key focus for Tom, not least through his work in modular synthesisers, where a non-standard attitude towards clock divisions and a general disinterest with straight 4/4 timing has led to some highly desirable sequencer modules. A new standalone sequencer unit is in development at present for the DRM1, but it’s through his modular work that Tom has gotten to grips with more developed manufacturing beyond the raunchy randomness of the Weevils. 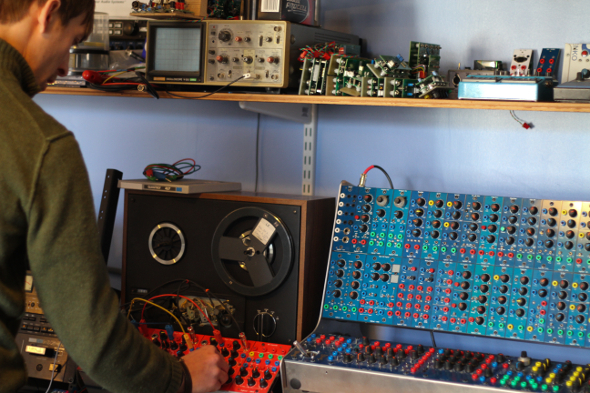 “I’ve learnt much more electronically working on the modular stuff because the circuitry there is that much more stable and evolved,” Tom explains. “If you patch it in particular ways then it is capable of all sorts of chaos but its basis is much more refined. I generally now prefer stable circuitry that can be pushed rather than relying on weird quirky stuff.” It wasn’t a quick process, but much like the appeal of modular set ups for users, the open-ended nature of the technology spoke to Tom’s free spirited approach to engineering. 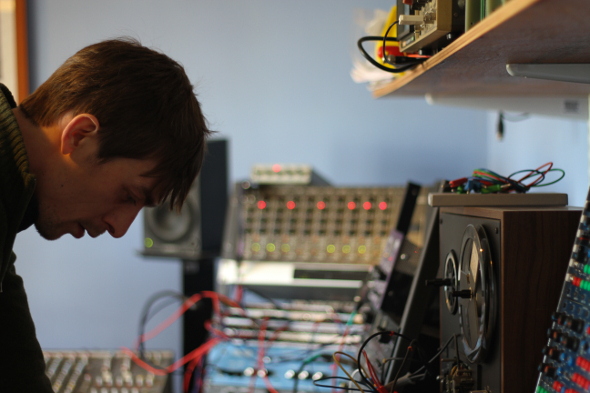 While he might not have been the biggest fan of box beats to begin with, the modular work increasingly edged Tom towards an interest in the rhythmic side of his craft rather than just the tonal qualities, and in doing so he has developed a unique line in sequencers with clock dividers that work from simple eight step arrangements into intricate patterns through clever sub divisions. While he can happily wax lyrical about the joy to be had in shifting rhythms back and forth, those who have been working on BugBrand modular rigs are equally well placed to comment. “The thing that really sets the BugBrand stuff apart is the sequencing side,” enthuses Ralph Cumbers, best known as Bass Clef and increasingly as Some Truths. 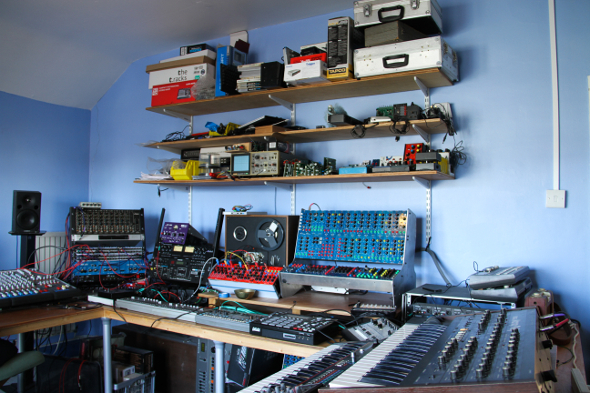 “He has totally amazing clock dividers and sequencers, like nothing else I’ve ever used, and which are perfect for the kind of ever-changing repetitive non-repetitive stuff I like to do most.” Ralph’s experience with BugBrand equipment is more fleeting than most. While he and Tom knew each other from years spent crossing paths in Bristol, it was a chance encounter in London that led to Ralph borrowing a two-frame modular rig for a little over a week before running it back to Bristol while on a mastering errand. That crash course on Tom’s rig gave rise to two releases just seeing the light of day now. One is the new Some Truths LP on Mordant Music, and the other is the BugBranded EP as Bass Clef on Public Information. Ralph is no stranger to modular work, having his own Doepfer-focused set up, and Tom was well aware of this before lending him a rig. Ralph isn’t the only artist to have benefited from Tom’s benevolence in lending out a valuable amount of modular equipment. 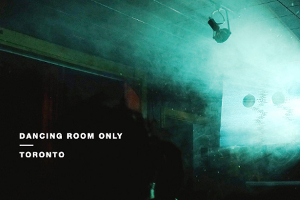 Alex Omar Smith, known to most as Omar S, first heard of BugBrand when Tom was delving into more rhythmic electronic music and wanted to buy a raft of vinyl direct from the Detroit-based artist. After mentioning his handiwork while making the deal, a meet up in London was arranged around one of Alex’s gigs. With their shared love of the Roland 606 and the Korg Monopoly, it made introducing Alex to the ways of his modular more logical for Tom. Once the rig was across the Atlantic in Detroit, Tom put together some instructional videos (which can be found with some canny You Tube searching) to demonstrate what Alex could do with the modular alongside his existing set up. Following this initial link up, Tom and Alex kept in contact and the next time Alex came to Bristol for a gig they linked up at Tom’s studio for a jam. While Alex promises a “hit record” from their shared sessions will be coming soon on FXHE, Tom has already had his own release out on the label, which arose from a spur-of-the-moment recording one evening while testing out a new bit of kit. It’s not the first time Tom has been released, having had his Knowledge Of Bugs project active around Bristol between 2001 and 2006 as well as collaborations with other local bands. However he naturally slid towards the electronics and so the music started to take a back seat. It’s clear that Tom isn’t done with making his own music, as his impressive studio set up demonstrates. As well as his own devices there is a plethora of drum machines and synthesisers spread across the room, and while demonstrating his hardware in action it doesn’t take long for the beginnings of a track to take shape. However throughout our conversation Tom constantly refers to the ogre of time that looms large in his life, lamenting the lack of opportunity to sit down in the studio while also acknowledging his own culpability in getting too easily distracted by new toys to play with rather than sticking to a specific set up with which to make something. It’s a conundrum that affects both his workshop output and his studio work. As such, Tom is shifting the focus of BugBrand away from developing modules to concentrate on the devices such as the DRM1. While a sequencer and an expander for the drum unit are near completion for a production run, other units have included a couple of versions of the PTDelay effects box and the PEQ parametric equalizer, which met with a rapturous response from buyers including Kevin Martin (quite apt considering Martin’s most noted project is The Bug). The same intuitive layout and creatively rich signal pathways remain, placing these devices beyond the more constrained application of similar products and opening up the possibilities for imaginative and original sounds. It’s the grounding principle that has guided the development of BugBrand since the first Weevils started chirping through their oscillators. While Tom wants to open up the accessibility of his work to reach beyond those locked in to his modular system, still the problem remains of supply versus demand. That’s why each notable design in his repertoire has gone through multiple incarnations that he tweaks with each batch, keeping the BugBrand dynamic and unpredictable. Like the signals his devices interfere with, at any given point BugBrand can be swayed by its master’s creative whims; it’s from that constant source of fluctuating inspiration that some of the most distinctive audio products in the tumultuous boutique synth market are to be found emanating from a humble workshop on an unassuming street corner in the West of England. It’s hard not to feel that the near-mythical status some of these limited gems engender now will only strengthen with time.